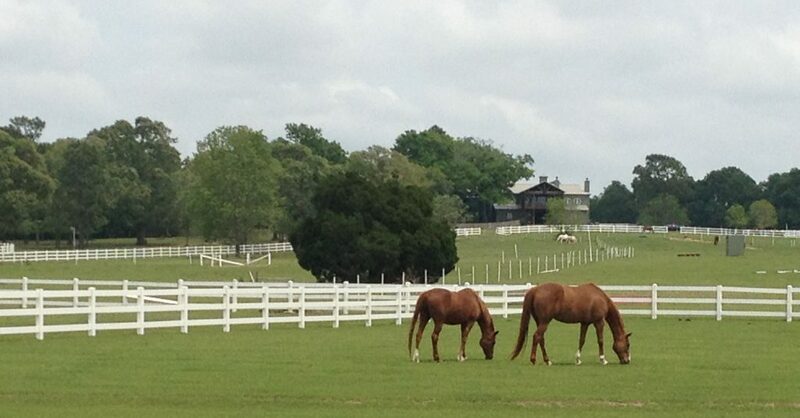 Camp Grace is a privately owned and operated property of over 220 acres in Mobile, Alabama. Our mission is to create a fun and adventurous environment that existing camps and organizations can use for their campers and participants. We are not a rental facility, but instead host a variety of organizations at no cost. Most of are charitable and recreational camping experiences for children with health issues. 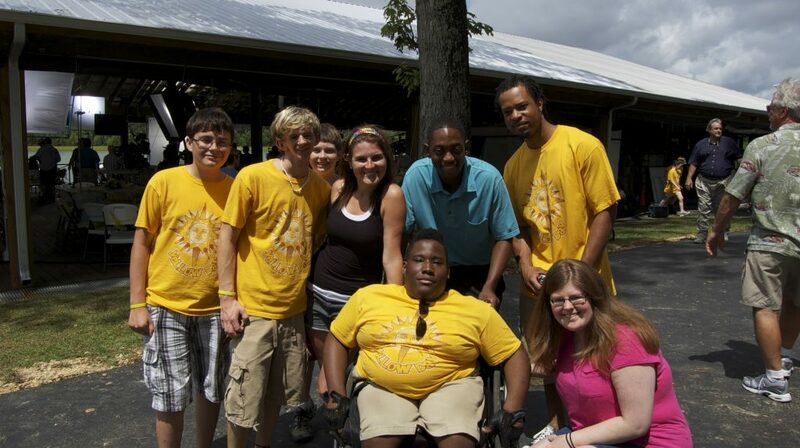 We also provide opportunities for other groups to have unique experiences only found here at Camp Grace. Camp Grace is a community dedicated to service. These include the camp counselors, ground staff, and the inspirational campers too. On top of the hosted camps, Camp Grace also have numerous people attend through retreats and even school events. This community centered focus makes Camp Grace an incredibly special place to many. Hosted camps at Camp Grace are mostly held during the summer. These weeklong events are places where children have an enormously good time on paddle boats, the Ropes course, fishing, the horse stables, volleyball, and more. 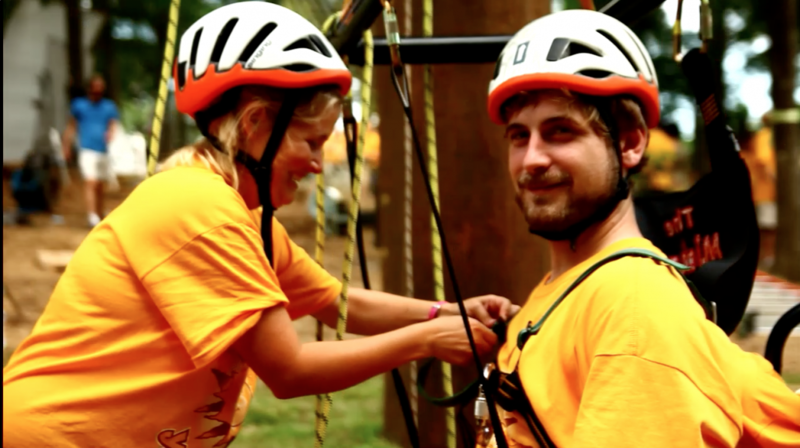 One very special event is the annual Yellow Day, a day of family entertainment and fundraising for Camp Grace. Camp Grace also hosts the bi-annual OUTBACK retreat, which strengthens married couples and parent-children relationships. The 220 acre grounds hold a variety of activities for campers and other attending organizations (thought not available to rent). These include fun at the lake and pavilion, where children paddle boat, fish, play on the dock, swim, and eat in the full industrial kitchen area. 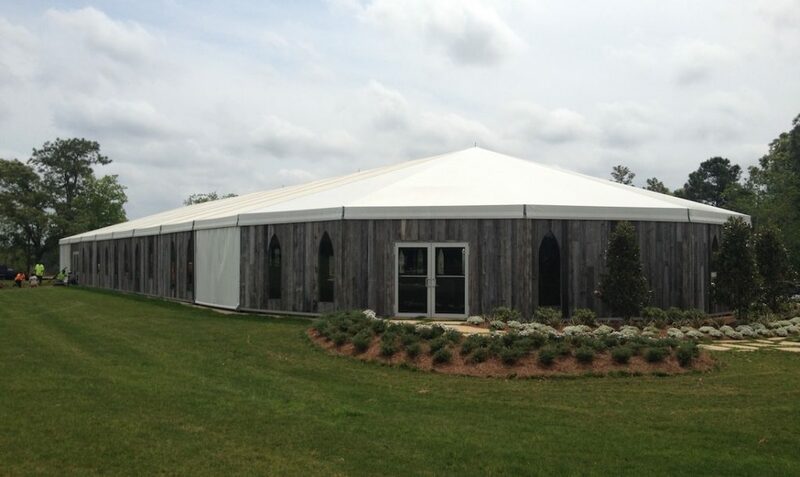 It also includes the Odyssey Ropes Course, which many enjoy year round, as well as the stables, and the Big Top, which converts to open and closed space and features a large stage for performances, speaking engagements, and concerts.